Below we have provided answers to our most frequently asked questions. If you don’t find an answer to your question here, please get in touch using the information on our Contact Us page. We’re happy to help! Are you really Almond Farmers? Yes – we are real Almond Farmers! 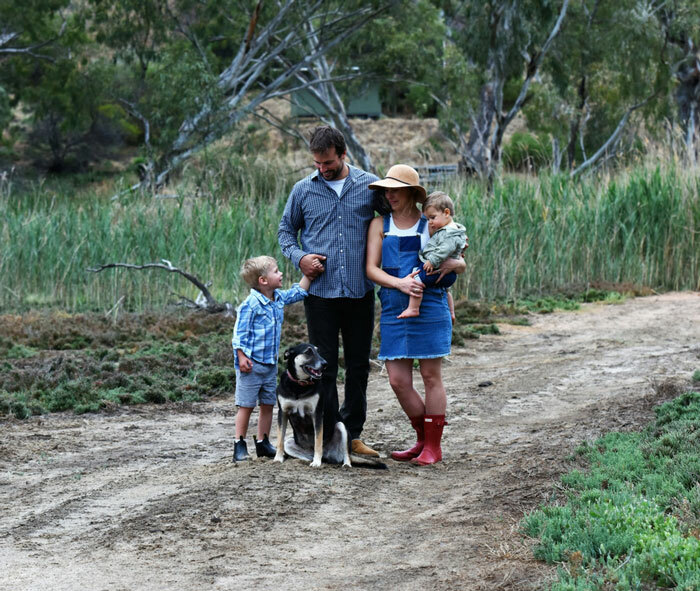 Our family grows premium quality almonds in South Australia’s Riverland region. We live and breathe sustainable farming and pick, sort and pack our produce on our family-owned farm, so you can snack on farm fresh goodness wherever you are. The Almond Farmer products are delicious because we make them with real farm fresh almonds! We only pick and pack the best almonds from each year’s crop. 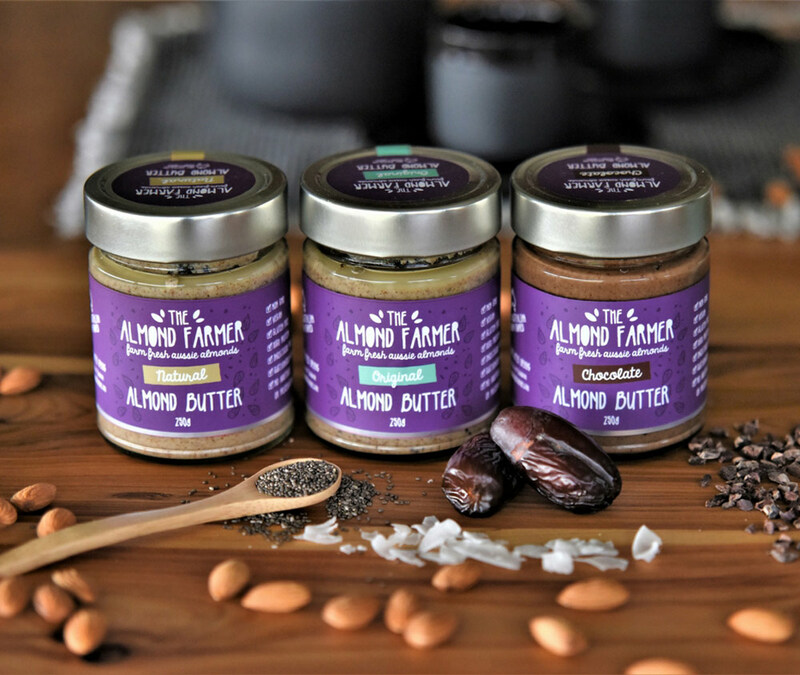 Plus, all of our almond butters are made with the best ingredients and contain no traces of other nuts. Our products are also vegan, dairy free, gluten free, palm oil free, non GMO, preservative free and contain nothing artificial. I have allergies – which Almond Farmer products can I eat? On the back of all Almond Farmer products you will find a section called ‘allergens’. This lists any potential risk ingredients, so you know exactly what you’re eating. This information can also be found listed next to each product on our online store. Our almonds contain natural sugar and this is listed on the nutrition information of our packaging. Similarly, our Chia & Date Almond Butter contains natural sugars from the dates we use. Our Chocolate Almond Butter does contain a sprinkling of organic coconut sugar to enhance the natural flavours. Coconut sugar has a lower glycemic index (35) compared to white sugar (60 to 65), meaning it doesn’t spike your blood glucose and insulin. Coconut sugar is also a sustainable crop, which goes hand in hand with our sustainable farming beliefs. What can I do with your almond butters? Our almond butters are delicious to eat on their own (by the spoonful), spread on toast, add to smoothies or use as a topper for fruit and vegetables. It makes the perfect addition to any meal, like those in our recipe collection. Why is almond oil so beneficial to skin care? Almond oil is ideal for moisturising and treating dry skin, stretch marks, scars and uneven skin tone. It is a natural skincare alternative suitable for all skin types, massage, cradle cap care, aromatherapy, DIY beauty products and remedies. It’s nature’s skincare serum! Rub it into your skin and it will absorb in seconds. My local store doesn’t stock your products. What can I do? Let us know about it! Contact us with the name of your local store and we’ll get in touch with them directly to discuss our products. We love working with independent grocers, supermarkets, health food shops and delis to stock The Almond Farmer products. I don’t live near any shops but I want to try your products. What can I do? You can purchase The Almond Farmer products via our online shop and have them delivered directly to your door. Do you sell almonds in bulk quantities or for wholesale markets? Yes! We have been growing and selling bulk wholesale almonds for nearly 20 years. We supply both Australian and international markets through our business, CASAROSA ALMONDS. 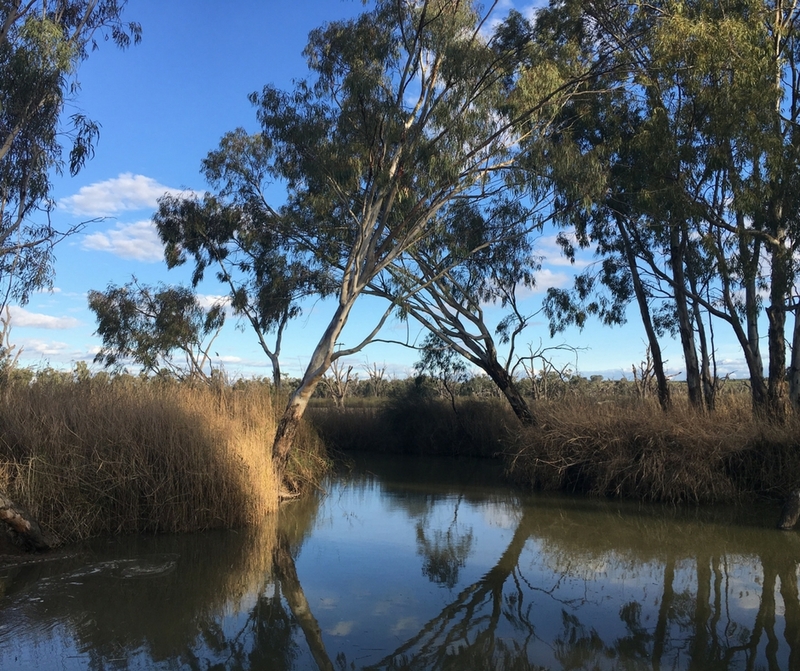 Can I visit your farm in the Riverland? As much as we would love to welcome visitors, we’re extremely busy with our farming duties, including hand picking, sorting and packing our premium almond products. All of our staff follow strict safety standards and HACCP guidelines to ensure we’re producing the best possible products to the highest safety standards. You can say “hello” and stay in touch with us via our social media channels: Facebook, Instagram and Pinterest. The Almond Farmer online store only ships orders within Australia. Shipping will be charged at a rate calculated by Australia Post. We aim to dispatch all orders within 2 working days. We use Australia Post with tracking for all orders, which may take up to 10 business days depending on your location. Delivery time may be longer in peak periods such as Christmas. For questions relating to the progress of your online order please contact us. Currently, products purchased via The Almond Farmer online store can only be shipped within Australia. We would love to deliver our farm fresh almonds internationally and are working to make this happen! ‘Like’ us on Facebook to keep up to date with exciting Almond Farmer news and updates. We do not exchange or refund products due to change your mind. If you receive a product that doesn’t meet your expectations, please get in touch. We want you to love The Almond Farmer products as much as we do.